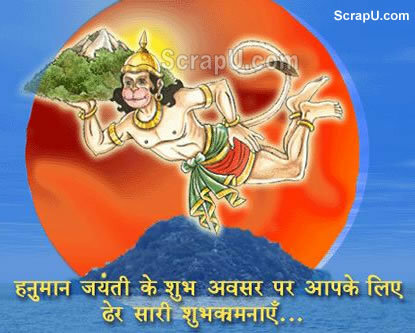 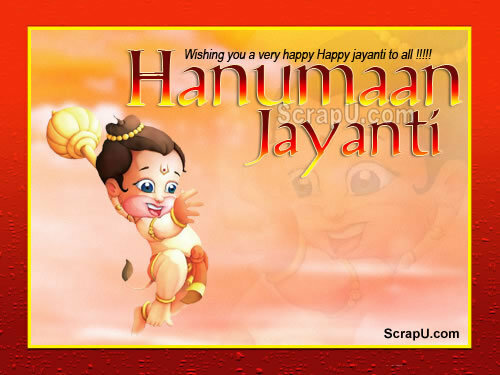 Lord Hanuman is son of Lord Pawan and Mata Anjani. 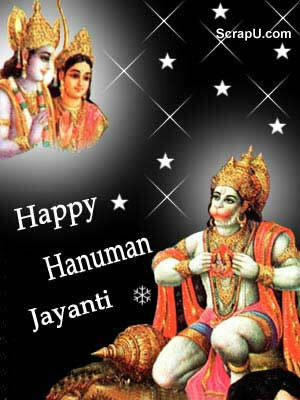 Hanuman ji is incarnation of Rudra (Lord Shiva. 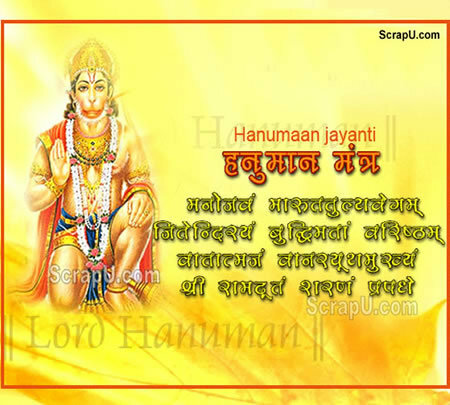 Chanting Hanuman Chaleesa keeps all bad influences away.